Recap: Regulators in the European Union have given the go-ahead to Apple’s acquisition of London-based music recognition firm Shazam. The deal is expected to give Cupertino a boost against its rival in the music-streaming industry Spotify. 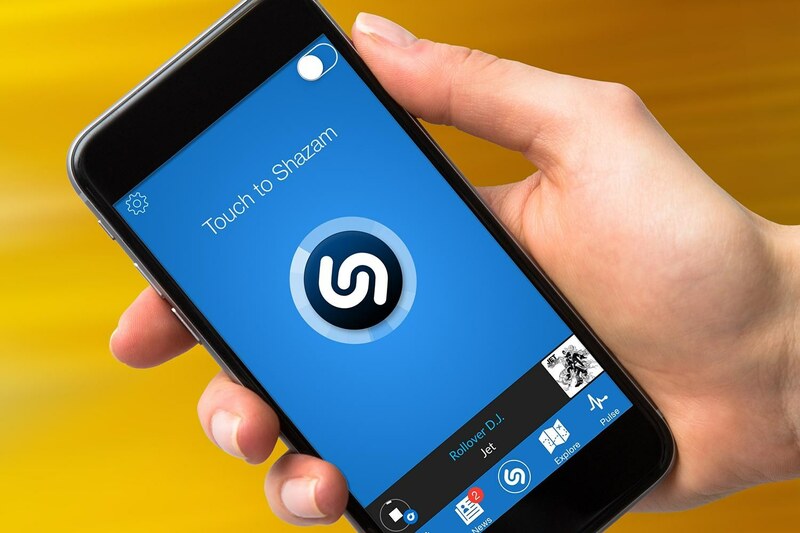 Apple first announced the acquisition of Shazam back in December of last year, but hints at a partnership go back all the way to 2014. Although no official figures were revealed, the buyout is said to be valued at around $400 million. The commission’s probe concluded that Apple can go ahead with the purchase. According to the commission’s press release, the investigation showed something that most of us already knew — that Apple and Shazam are not in competition with one another. Instead, they provide “complementary services.” More importantly, the inquiry found no evidence that the acquisition would give the iPhone maker a competitive advantage. In its review, the commission considered whether the buyout would a) give Apple access to commercially sensitive data on its competition’s customers, and b) harm competitors if Apple were to discontinue referrals from Shazam to them. The commission concluded that these considerations were of little consequence to Cupertino’s streaming music competition — namely Spotify. For these reasons, the regulators could not disallow the acquisition. Details on the buyout price and when completion of the merger will take effect have yet to be revealed.